Hey! It&apos;s Thomas. 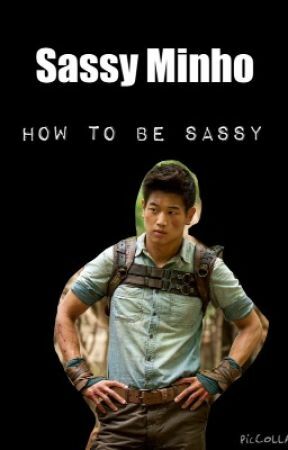 So, Minho is very sassy. Pretty sure we have already established that, right? Anyways, I really hope you enjoyed this book! 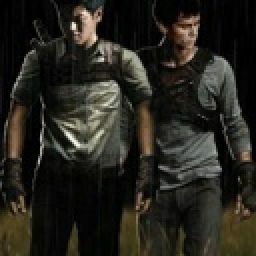 This this story if you ship Thominho, and vote for this chapter if you ship Newtmas. Anyways, back onto the subject of Minho! Ya know, just do anything to tell him off. Sass him. Be s-a-s-s-y and don&apos;t let him sass you back! Good luck!